Ah yes! Yet another edition of Heavy Prescription comes your way. My new found interest in everything coming in dark and black never wavering, here are a few new tracks that i guess will need some serious checking out on your part. NOTE: Images are deliberately displayed at large resolutions for we think artwork is equally important to the overall musical output. If you find this a bit jarring then i humbly ask you to sod off and find some place else to hover over. Despite the all pervasive nature of mainstream metal today there is still a lot of good music that simply eludes us. One can cite a plethora of different reasons for this particular prick called ‘lack of reach’ between the band and the listener. The most prominent ones include dismal promotion of the music at hand or its complete absence altogether and of the ever so common, diminished appeal of said music. 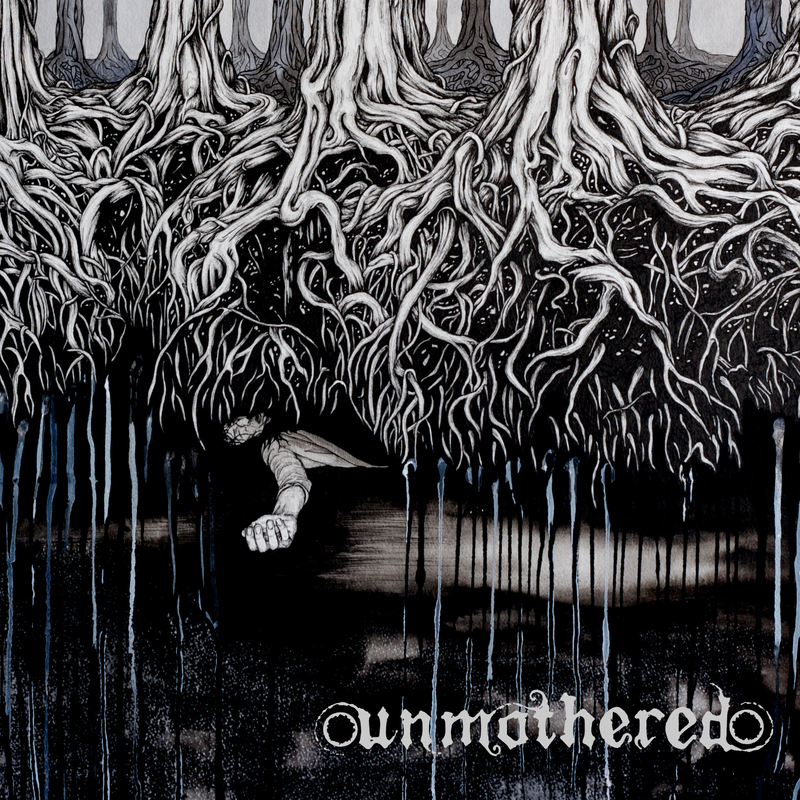 When it comes to metal, the latter gains more ground and we end up missing out on bands such as Unmothered. Dark, haunting and soul piercing haunt rock is what Unmothered style themselves to be , and they do this with such cohesiveness hitherto missing in most of new metal today. The self-titled debut consists of tracks that are far unlike forced caesarians. These songs have been given enough time and thought to develop into slow, trampling, blackened beasts. They take the staple rock diet and stuff it with elements of black, sludge and stoner motifs enough for leaving a dent in your cranium. I suggest you go stream through the entire album stream below and hear for yourself. Ah! Now on to something relatively close to our shores for a change. 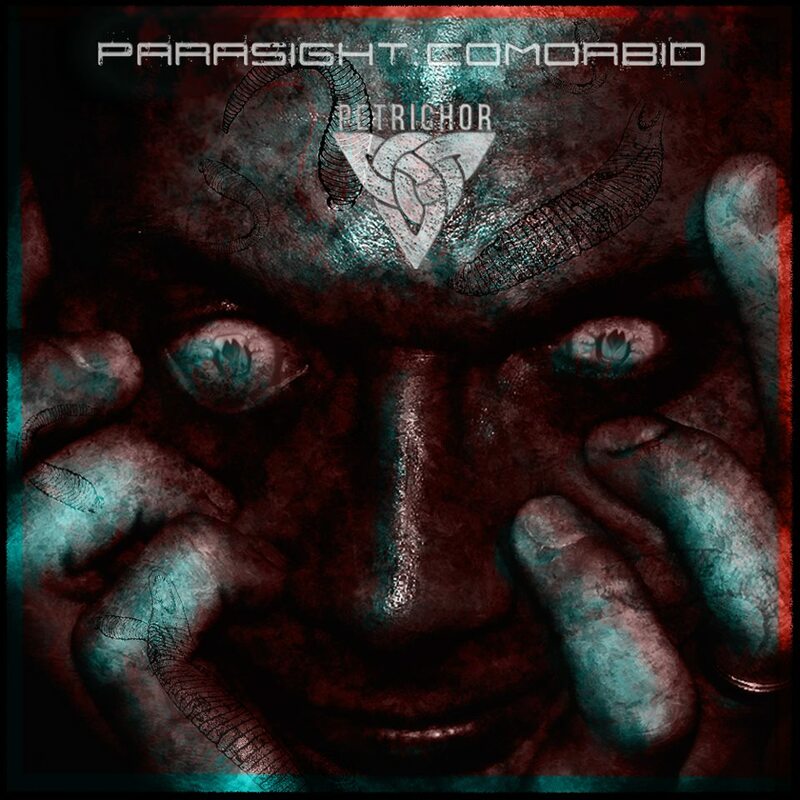 Petrichor from Pune, is definitely not a band that has been new to our site. For one they were featured on our exclusively Progressive Djent compilation, ‘Techwreck‘ whichwas released earlier this year. After which we streamed their tracks on a predated Heavy Prescription post. Now before you jump to conclusions, none of the band members are relatives of mine or have been my acquaintances, and i haven’t married their sisters. Their multiple feature on this site is primarily because i do feel a certain proclivity to the constantly improving standards of the band. As perfect testimony to this very fact, they have just released a new single titled ‘Parasight: Comorbid’. This is an exhibit of darkened metal constructed dexterously with each section given credit and so unlike the polyrhythmic riff fest that bands of the genre fall victim to. A conspicuous yet well placed clean guitar part to break things down so that the listener may be deluded with a temporary feeling of possible recuperation, only to be find themselves in the path of a groovy onslaught the next second. Although such tactics have been played at by bands before, they have rarely attained its true purpose. 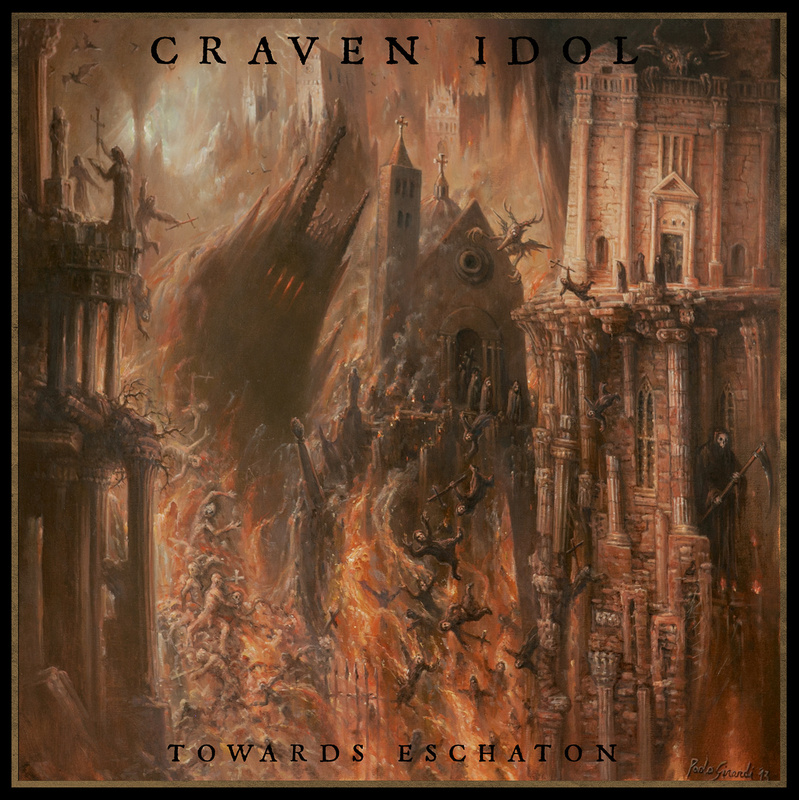 Masterly laid riffs and greatly improved vocals make this a totally worthy listen. Let us take things down a notch here. Lets have a bit of that of that doom shall we? After all things never end well in life. 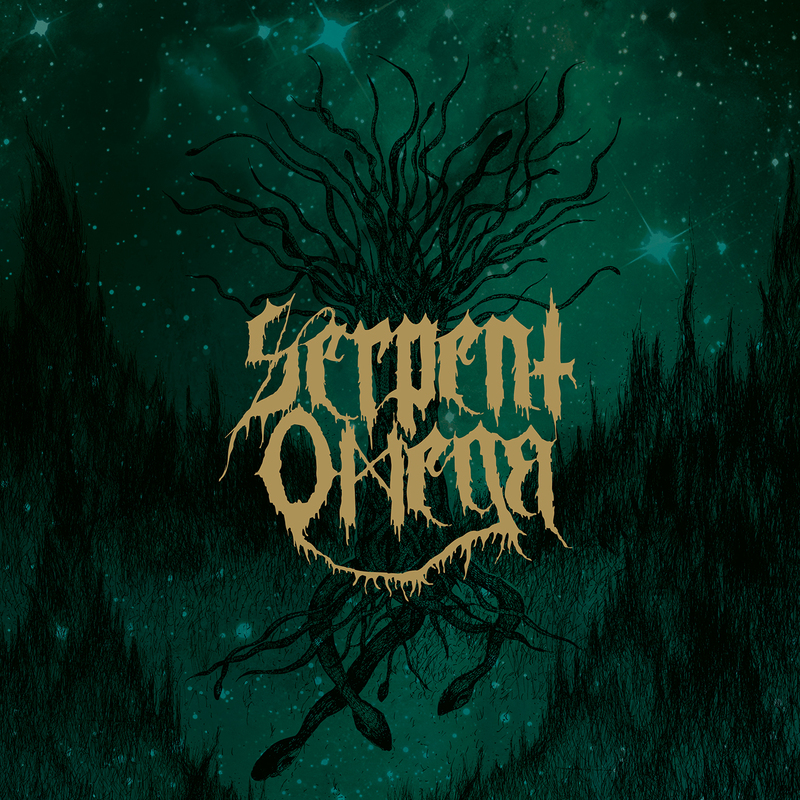 Stoner, Sludge and Doom, three metal genres that have constantly given each other nods of approval all these years, join hands here once again in Serpent Omega. Sweden’s fresh breeding grounds have spawned yet another demonoid. With their self titled debut via Mordgrimm Records seeing daylight in the first days of January, they have just released a single track titled ‘Skullwand’. The main groove of the track seems to be a spell that develops an infectious curse upon the listener. Now scamper away! or be transfixed by the Skullwand. Ah yes! A belated happy new year to all you lads and lasses! Today we have the first official installment of the Heavy Prescription series, the first once since our rather premature death on account of getting hacked into. And yes we did lose all previous Heavy Prescription posts along with it. So this one can be regarded as a first for reasons that can’t be more but obvious. 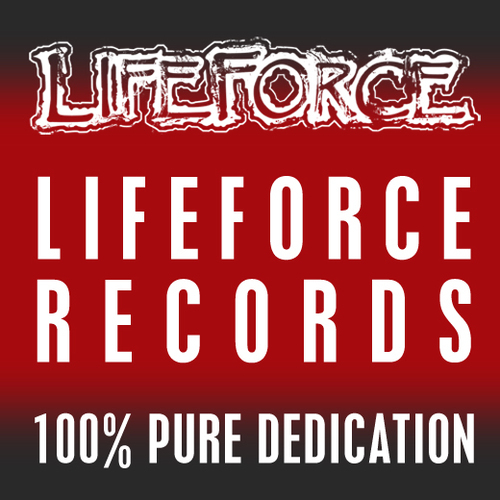 Lately I’ve been checking out a lot of songs from the bands from the German Label ‘Lifeforce Records’. I must say that they’ve all been simply mindblowing in terms of sheer quality and musicianship. In my first post in what seemed like an eternity, I did mention the band ‘Omnium Gatherum’ and their new track from their latest album. Well today we are going to follow it up with two more bands from Lifeforce Records which also have their albums coming out in a short while. I was hoping that this band had something to do with Babylon or maybe had some sort of Mesopotamian riffing style that they were know for when I came across their name. I was soon to realize that I still haven’t lost my touch in making absolutely wrong guesses.